Failure Modes and Effects Analysis (FMEA) is a common tool used to assess and minimize risks in a system that is being evaluated. 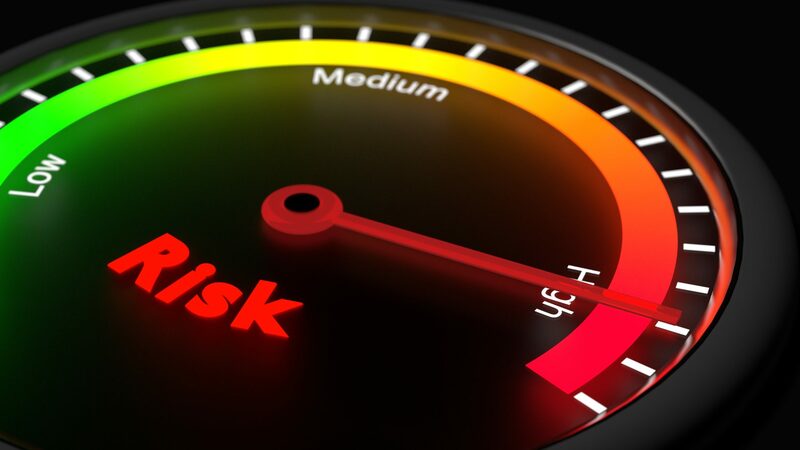 An FMEA defines failure modes and effects, prioritizes the risks, and identifies corrective actions to mitigate high risk potential failures. An FMEA links the process map and control plan together, and can assess risks associated with either a future condition or a current state. An FMEA is a subjective tool that evaluates the potential risks of a process.